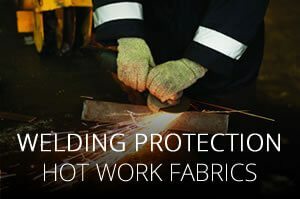 Auburn Manufacturing, Inc. (AMI) makes textile products (AMI Products) that protect people and their working environment in high heat operations (or situations). Because there is a large number of different AMI Products that are sold through a large number of distributors serving varied markets, it is difficult to track the ultimate end use of the AMI Products and to identify the ultimate end users of the AMI Products. 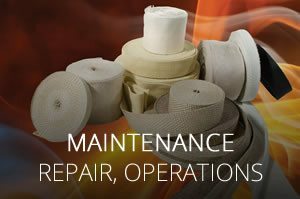 AMI focuses its marketing of AMI Products on industrial applications where users have the expertise to use the AMI Products correctly. We at AMI want to maintain that focus, and we ask that our distributors strive to do the same. 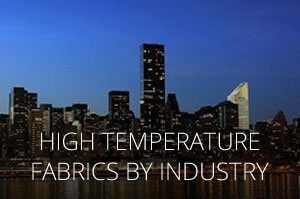 Therefore, we ask that our distributors refrain from selling AMI Products outside of the industrial marketplace to consumers who may not have adequate information about or training in the proper use of heat resistant textile AMI Products. 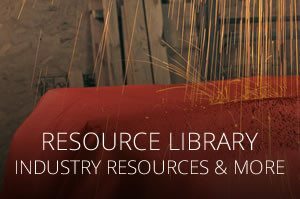 AMI makes product specification sheets and Material Safety Data Sheets available through distributors and directly from AMI. AMI in many cases has no direct contact with, or knowledge of, end-users, and/or the exact applications for which its products are used. 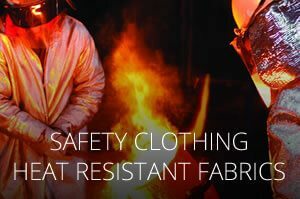 AMI will provide samples of products, and discuss specific applications on request, but relies on the end-users’ own safety procedures and expertise to assure proper use of the products. 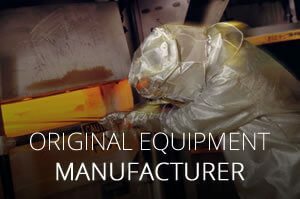 Anyone intending to use the AMI Products or the information or specifications provided on this Site concerning the AMI Products should before using the AMI Products ascertain that the AMI Products are suitable for the intended use and meet all appropriate and applicable safety and health standards. The AMI Products will perform to any expressly indicated specifications only when properly used, and the user, not AMI, is responsible for the proper use of AMI Products. 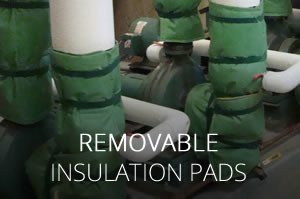 The use of AMI Products are subject to the disclaimer of certain warranties and the limitation of liability and indemnification described in the Terms and Conditions for the Site. Please click here to review that information. The AMI trademarks and all AMI photos and literature (including all copyrights therein) are the exclusive property of AMI. The AMI trademarks, photos or literature may not be used without the written permission of AMI.